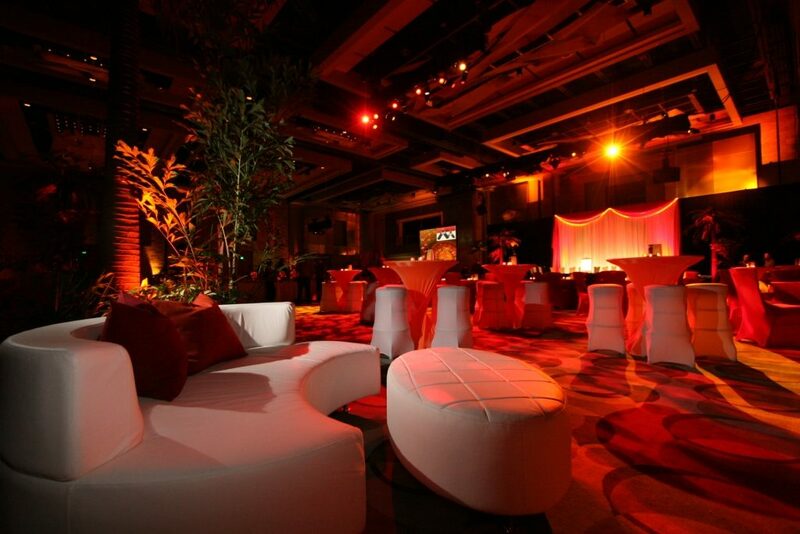 Imprint Group is a full-service, experiential event group providing creative in-house event alternatives. 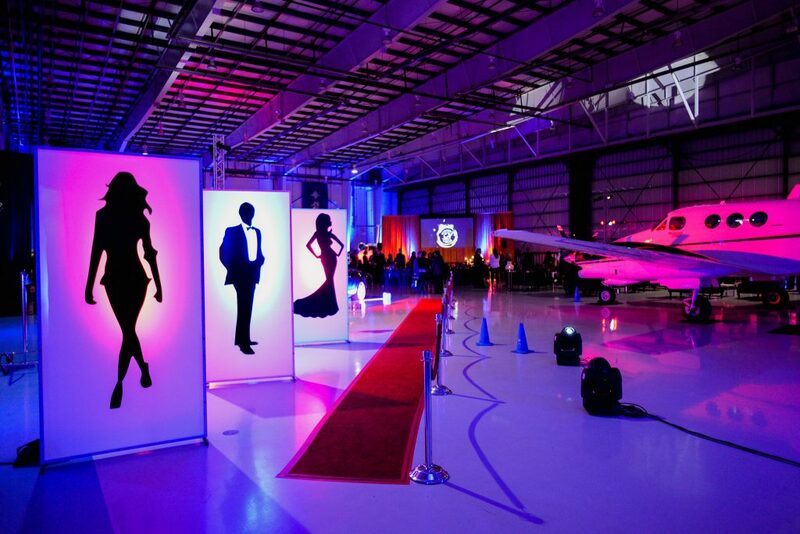 Imprint’s diverse team of industry experts brings energy, originality and unerring customer service to every event. 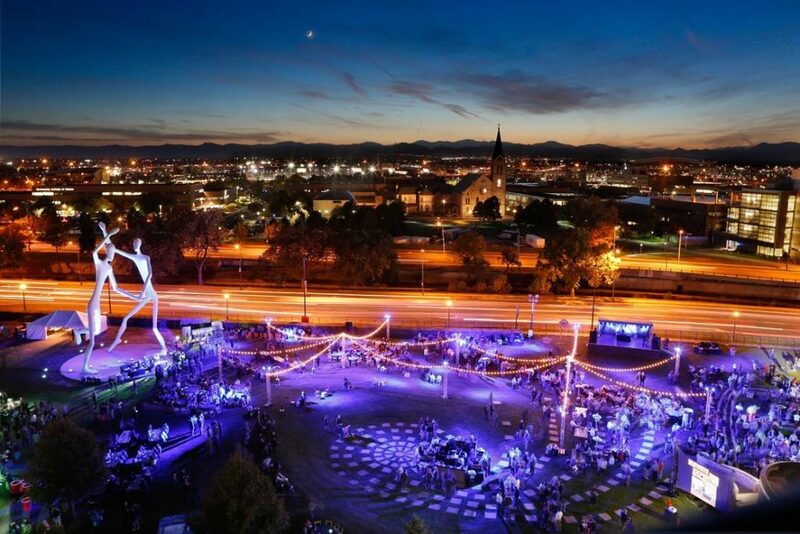 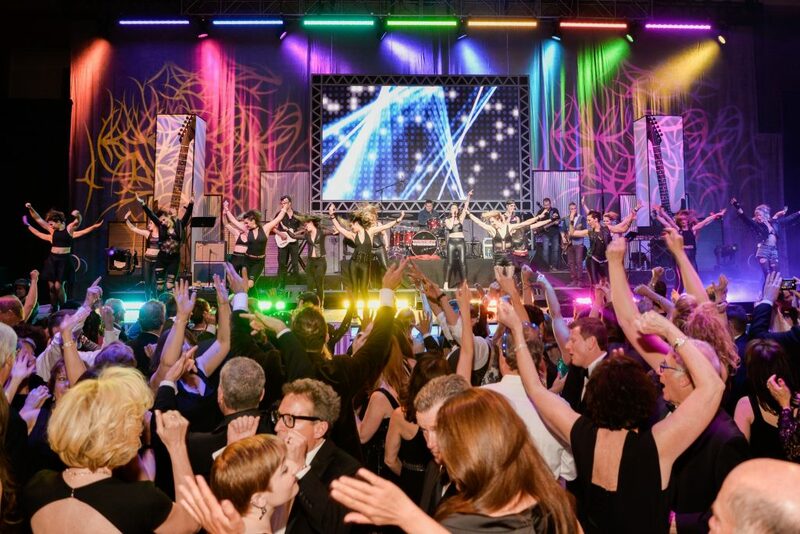 The all-inclusive event and hospitality management company offers comprehensive destination and event management services, coupled with high-tech, entertainment-focused onsite production services. 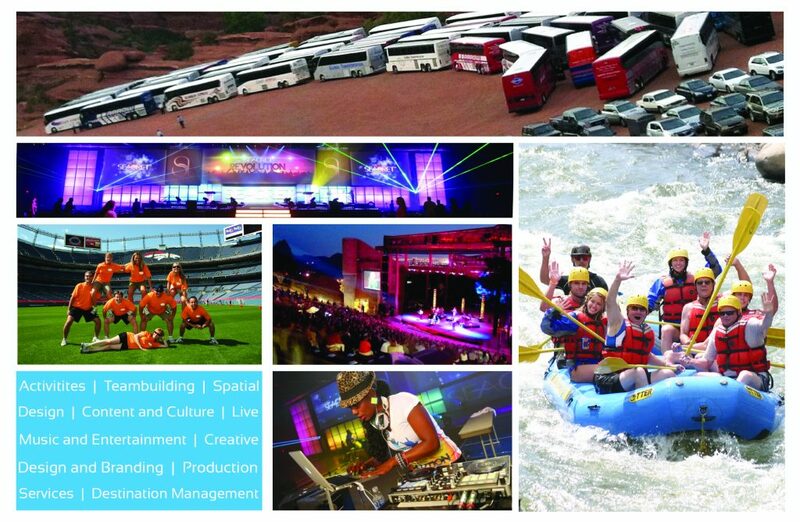 Among other offerings, Imprint provides a full menu of live music, corporate teambuilding programs, event production, video design, corporate communications, special events management, event design and décor, transportation, tours and event-related activities.